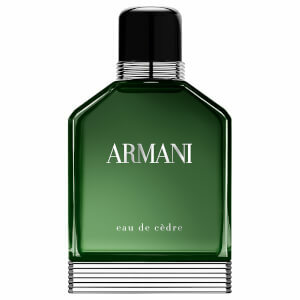 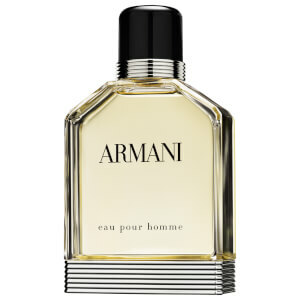 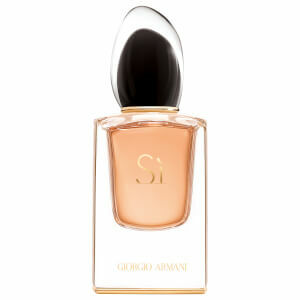 Find your signature scent with Giorgio Armani. 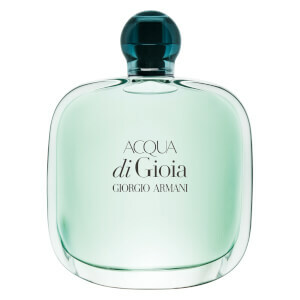 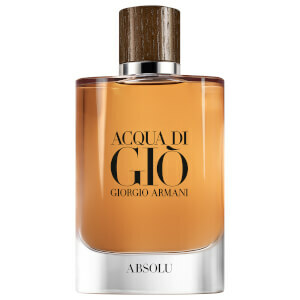 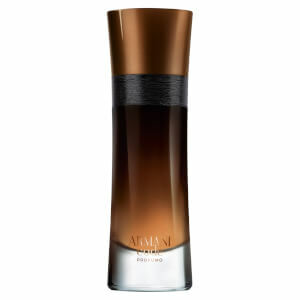 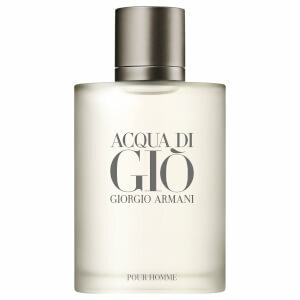 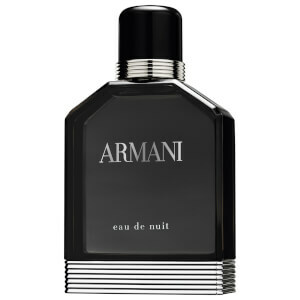 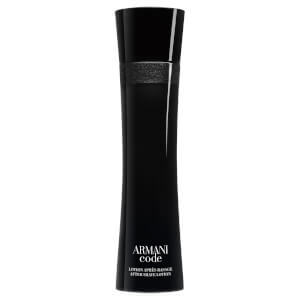 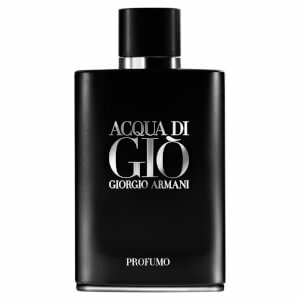 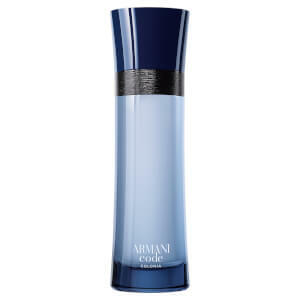 Modern and elegant, Giorgio Armani perfumes and fragrances captivate the senses and exude a sense of sophistication. 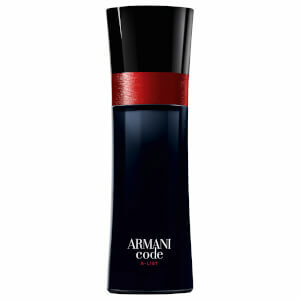 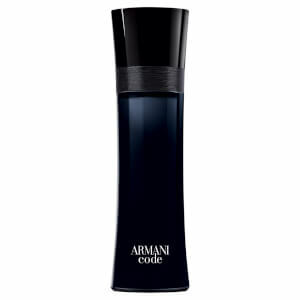 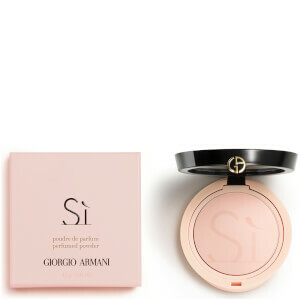 From the sweet and sultry Sì to the spellbinding, floral scent of Armani Code, you will find the perfect scent for every personality and occasion.